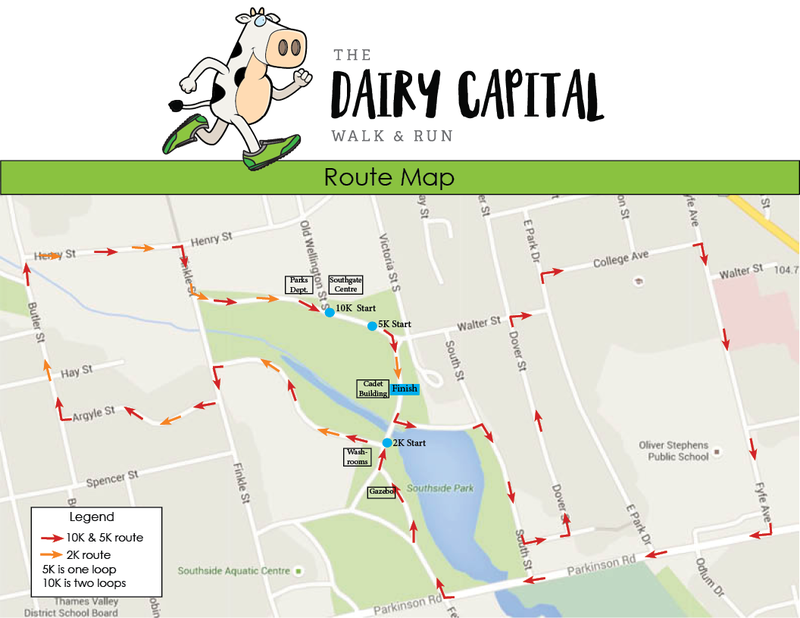 The Dairy Capital Run is a fundraiser in support of the Woodstock Hospital Foundation. All proceeds stay right here in our community and go directly towards upgrading technology and equipment at Woodstock Hospital. Technology allows us to provide prompt diagnoses, quicker recovery, and overall better patient care to Oxford County residents. But it is constantly evolving and improving which makes the need to update our existing equipment and purchase new technology ever present. Without funding from the provincial government to support the purchase of equipment, we rely on the generosity of our community to fund the equipment needs of the hospital. By participating in the Dairy Capital Run, you are supporting patient care at our hospital. All participants receive a finisher's medal and runners who register by May 1, 2019 will receive a Dairy Capital Run T-shirt.